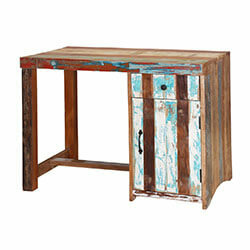 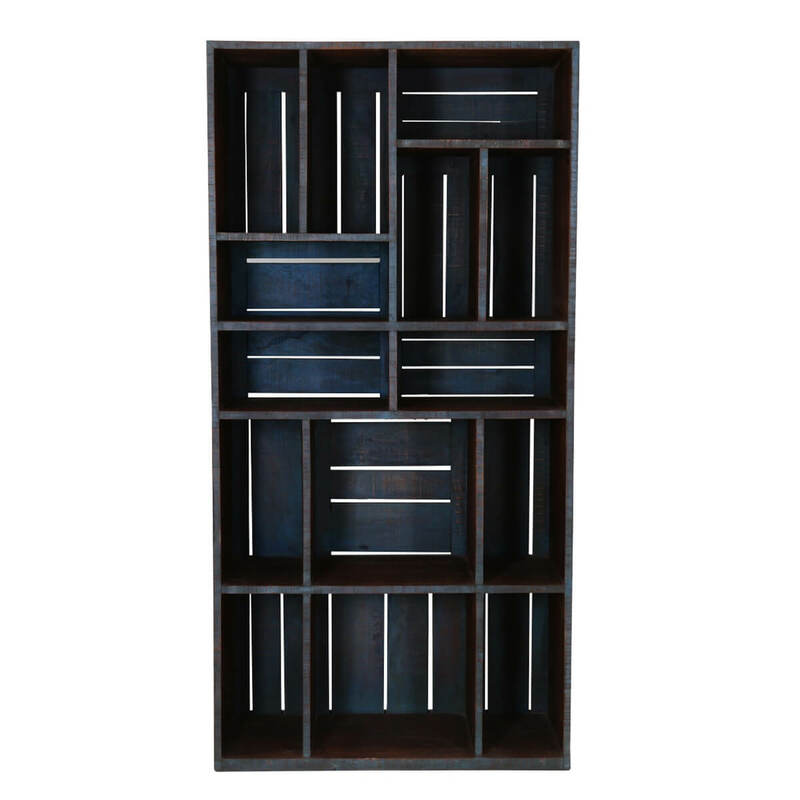 Organizing is easier with accent furniture designed for today’s needs. 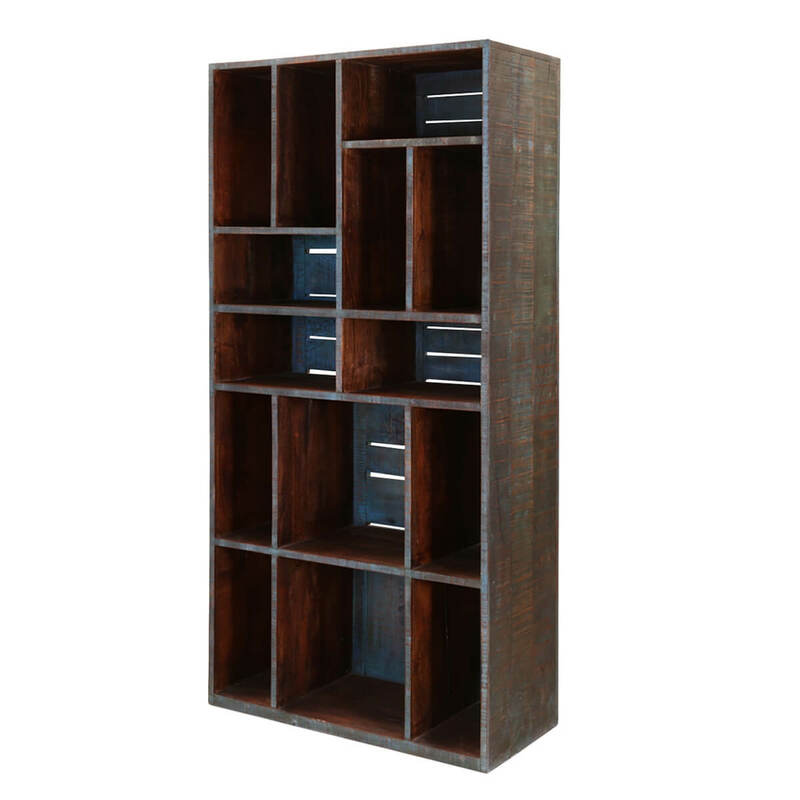 The Modern Space 71"Reclaimed Wood 14 Section Rustic Bookcase Wall Unit stands directly on the floor with a top that is flush to frame. 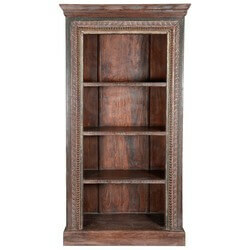 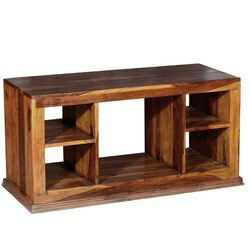 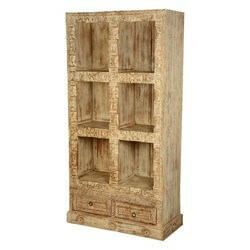 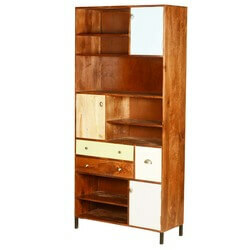 Use this large open shelf display unit to divide a room or place it against the wall. 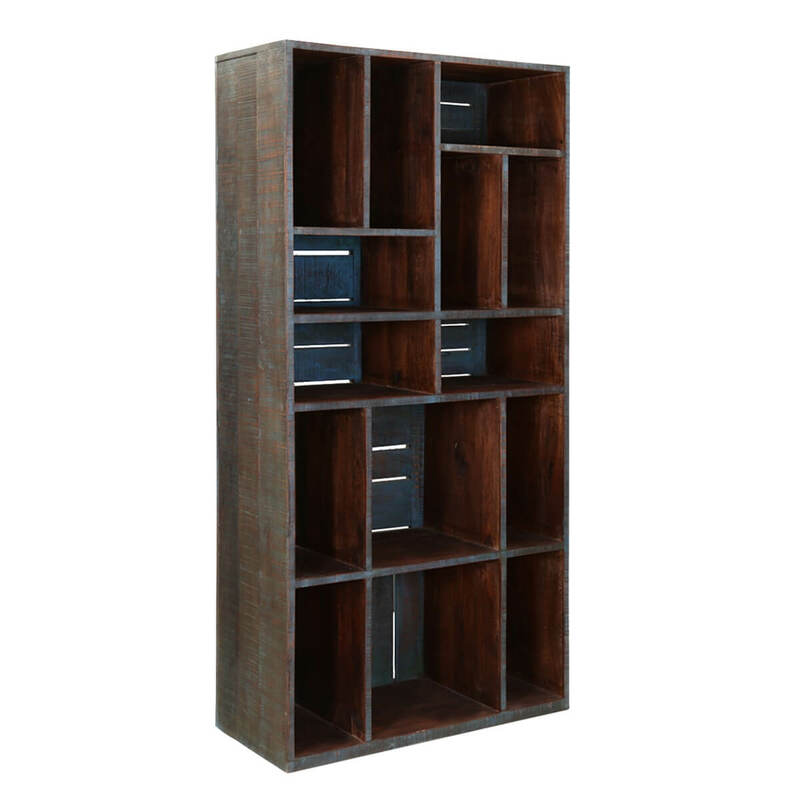 The sections are various sizes so there’s a space for everything. 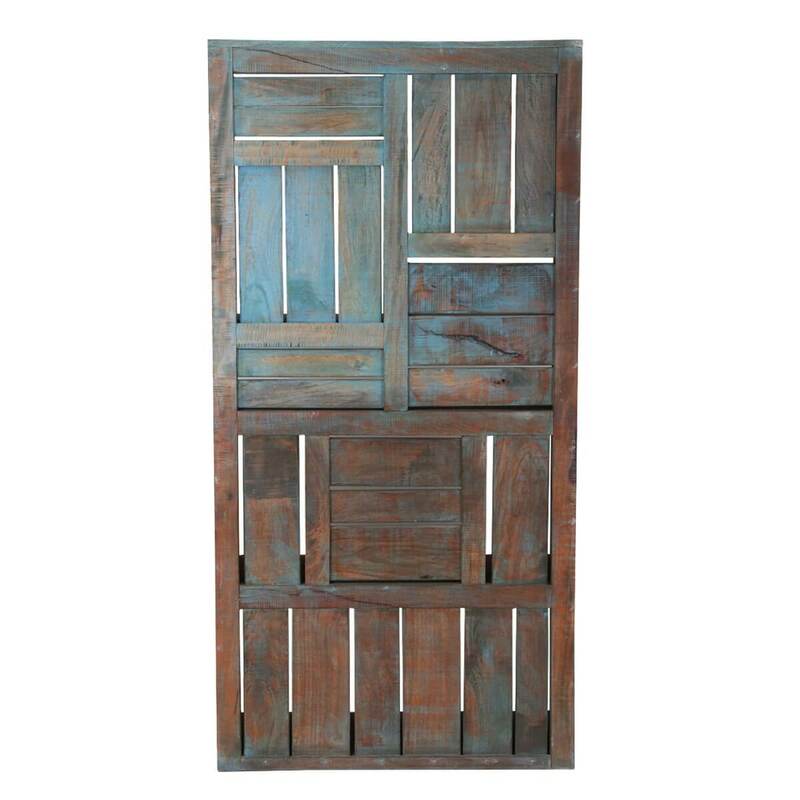 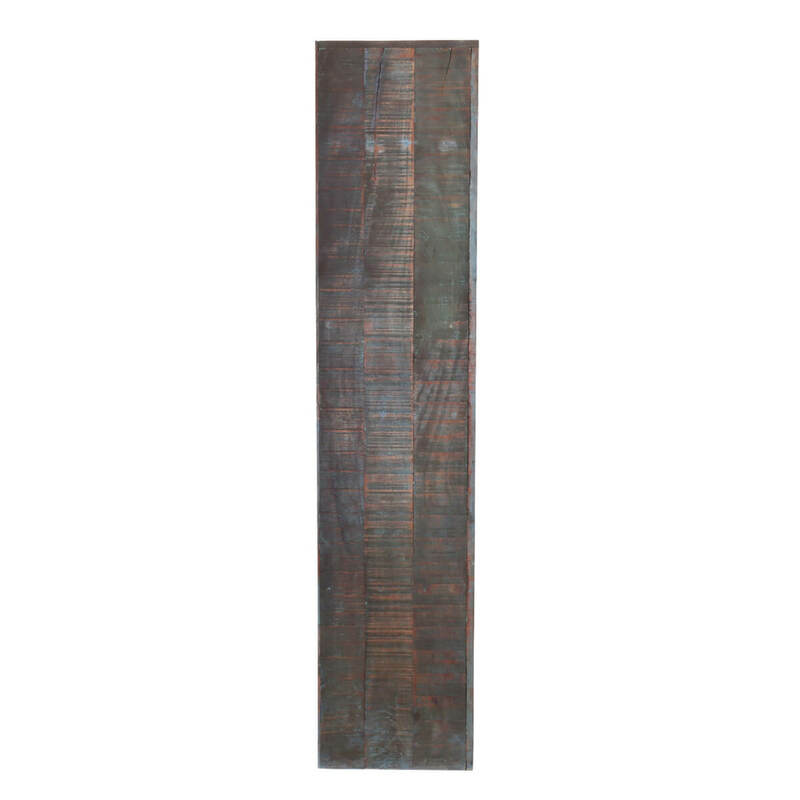 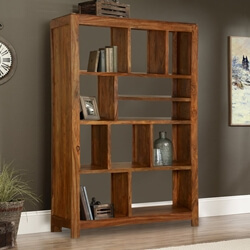 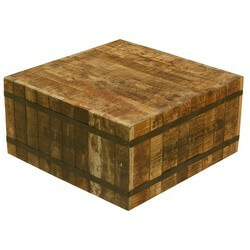 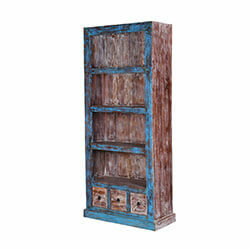 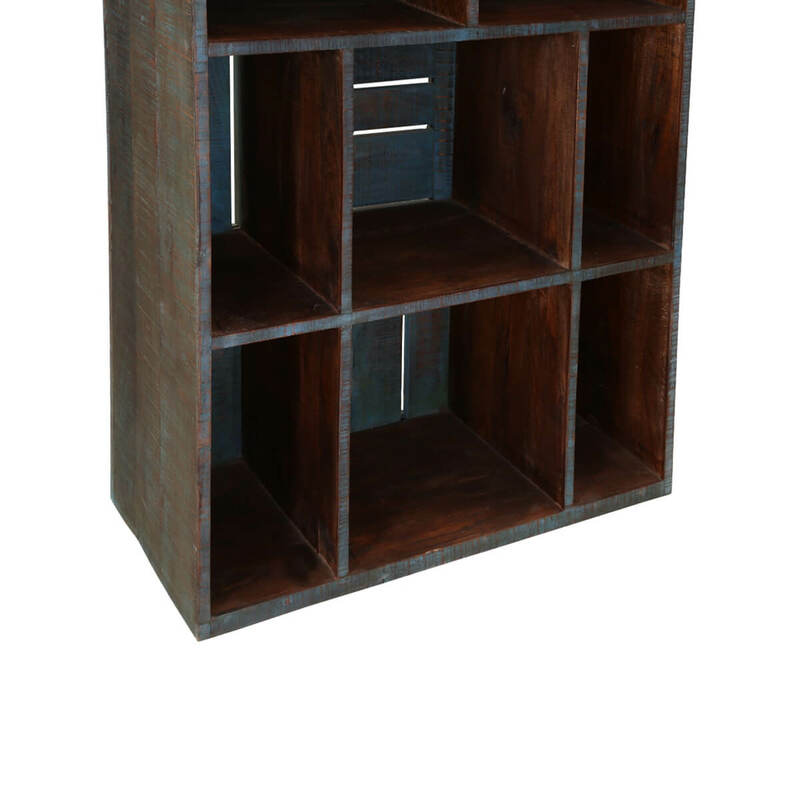 This open shelf book case is built with solid reclaimed wood, a tropical hardwood grown as an eco-friendly crop.